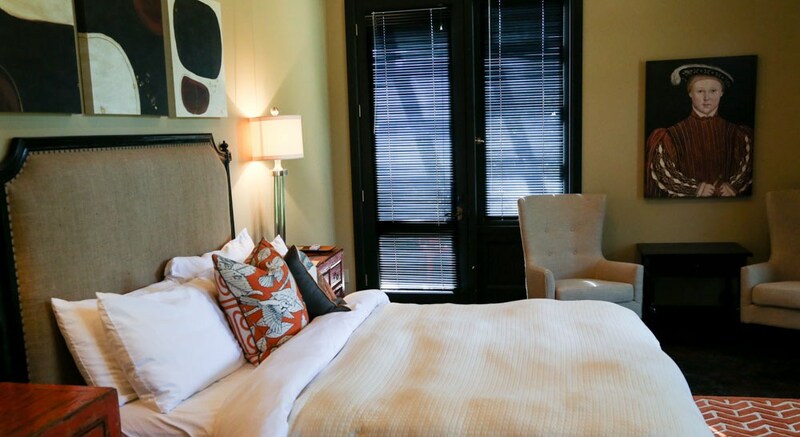 Unwind in style in the Garden View guest quarters. A generous king bed, TV, Nespresso coffee maker, microwave, full bath with large shower and wireless internet. Tall French doors look out to one of best views of our Garden grounds. Check availability for pricing. Perfect for 1–2 travelers. This room is pet friendly.